Now that you know how to choose the perfect diamond from Casey’s Diamond Buying Guide, you are 50% done! 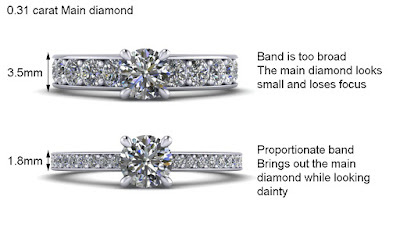 In this post, I will guide you through what to expect and look out for when choosing your perfect ring design. If your lady is involved in the selection process, you may skip to step 2. First, do try to understand and look out for the accessories she wears most often. You can start with Watches, Pendants, Earrings, Nail art, etc. 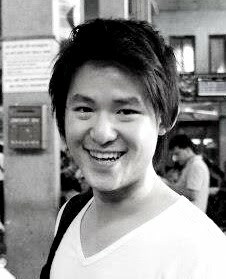 and try to recall if she has ever mentioned her preference or showed you any designs shared by another friend. This will greatly help and I will explain why. Now that you have roughly identified the general direction, lets proceed with step 2. 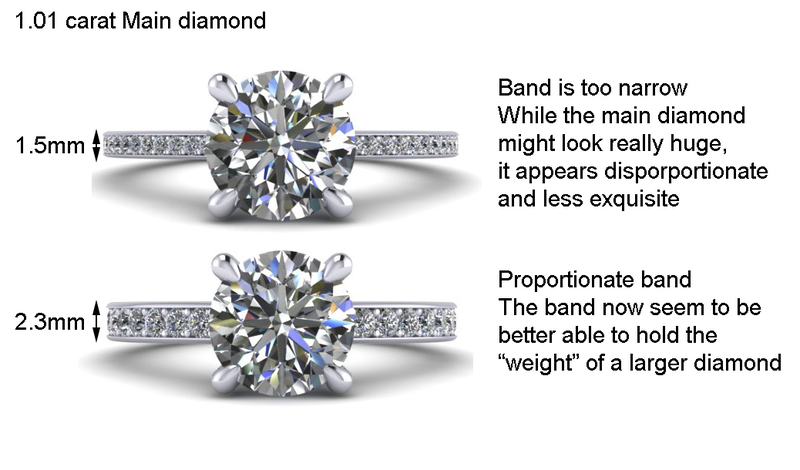 By fitting, what I mean is to have the band width, general design outlook and main diamond size to be in proportion and harmony. 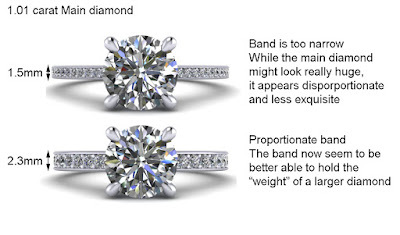 With the preferences in play, we will create 3D drawings which uses accurate measurements based on the main diamond selected and ring size estimated. Upon receiving your 3D, you can always still change it and incorporate any ideas you have, making the design uniquely yours! 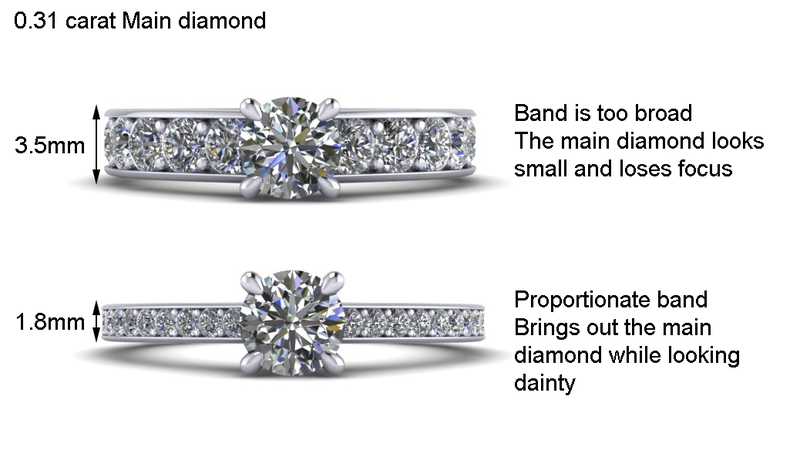 Now here you go, you have the basic knowledge on how to select the perfect ring design!